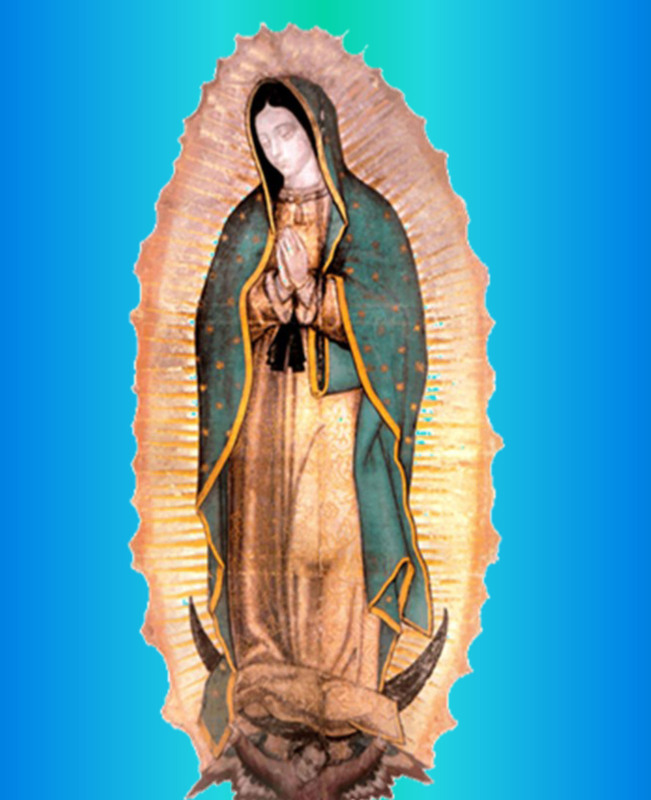 To provide and develop facilities and resources to encourage parishes, groups and individuals to come on pilgrimage to the Shrine to venerate the Miraculous Relic Image of Our Lady of Guadalupe. 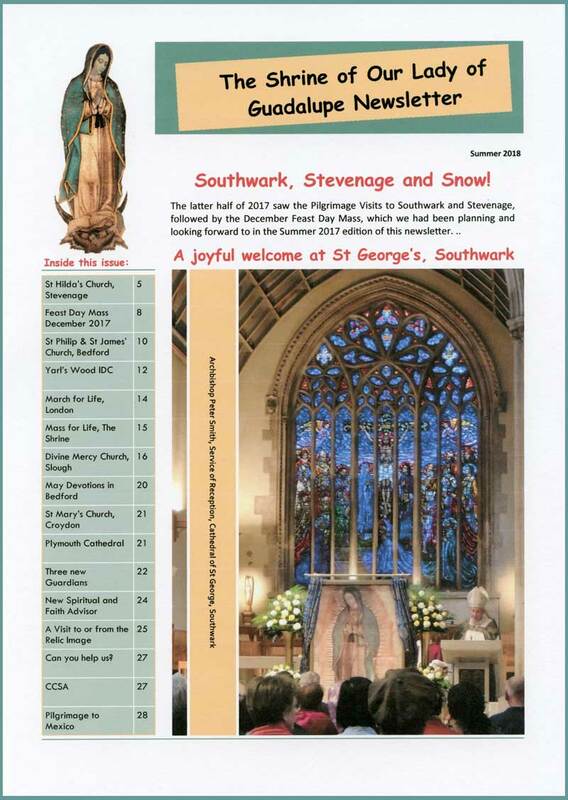 To provide and develop facilities and resources to allow the Miraculous Relic Image of Our Lady of Guadalupe to travel on Pilgrimage at the request of any diocese from within the Catholic provinces of England and Wales. To provide adequate funding sources through grants, gifts, donations and a fund-raising programme to meet the needs of current, on-going and future development programmes. 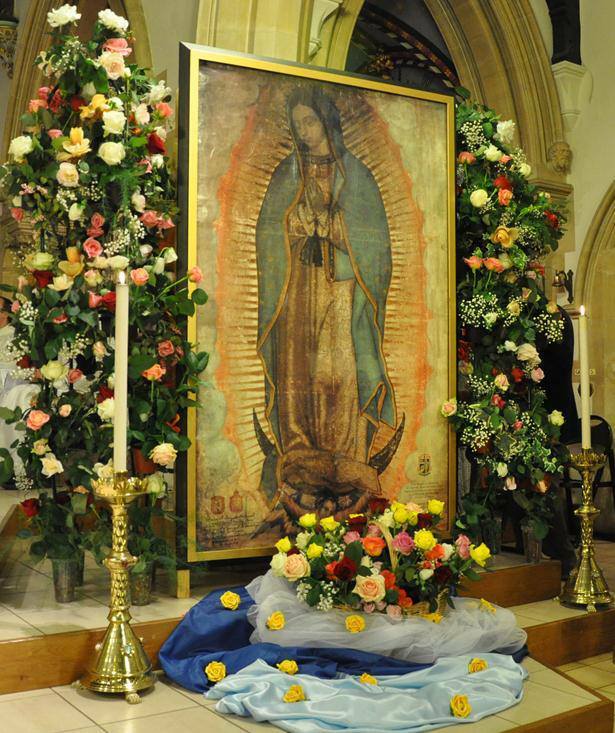 To develop appropriate resource materials to support, enhance and educate, enabling the spread of the devotion to Our Lady of Guadalupe within the Diocese of Northampton and throughout the Catholic Provinces of England and Wales. To train personnel and develop the organisation to support the Devotional Programme at local, diocesan and national levels.